Δ Made from 88% polyester 12% spandex performance wear fabric. All our stretch fabrics feature an EcoPoly fiber; eco-friendly since it requires significantly less energy and water use during manufacturing. Δ Compression fit due to our high spandex fabric. 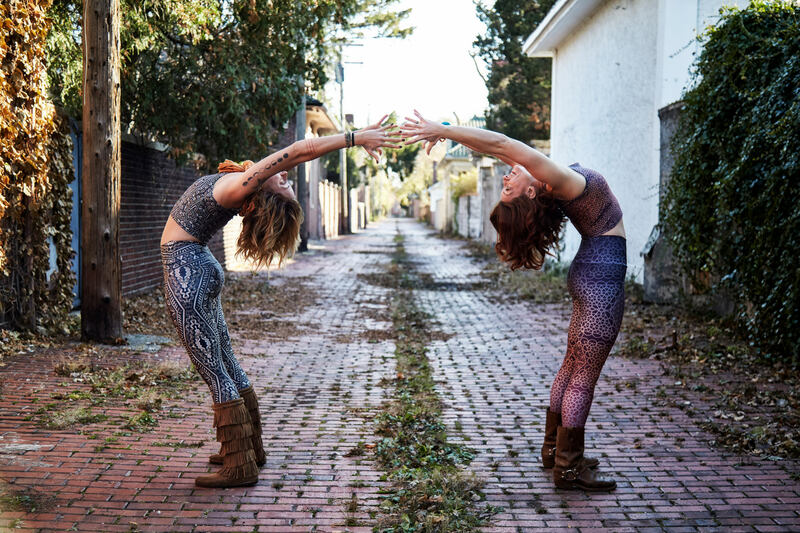 Our leggings hug in all the right places and suit all kinds of body types. 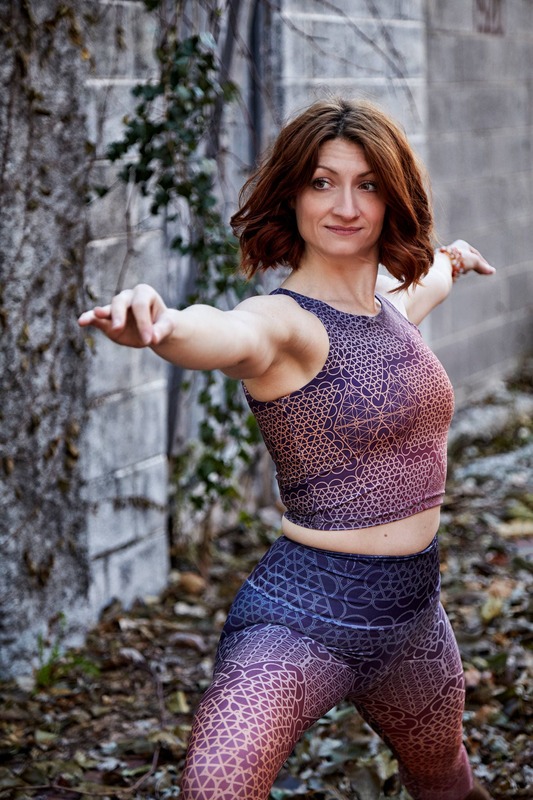 Δ Our fabric is medium weight and sturdy, yet breathable; stretches to fit your body, hugs in all the right places and bounces back after washing. You can wear your leggings over and over and they won't lose their shape. 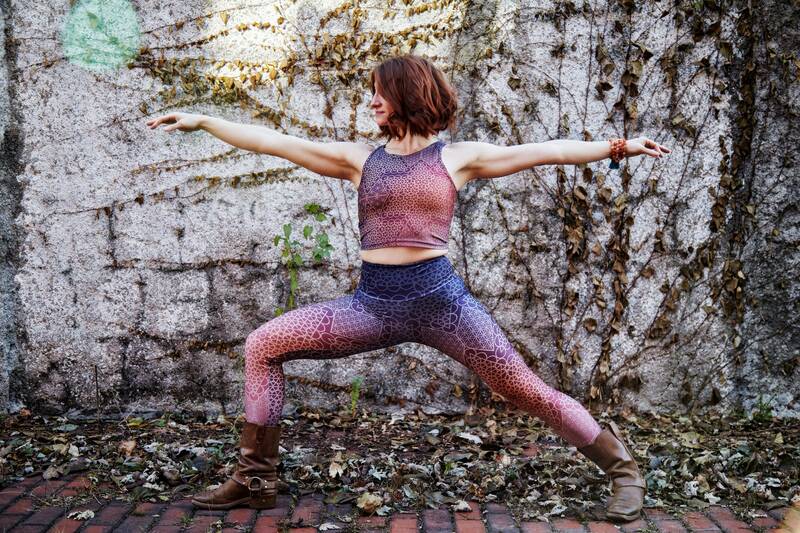 Δ Thick elastic waistband finishing and cover stitched hems. Elastic generally will rise just under your belly button for most sizes. Δ Machine or hand wash your leggings in cold water. Tumble dry on regular or hang to dry. Please do not bleach. The fabric is naturally quick-dry so you won't have to wait long before wearing again. Δ Available in XS, SMALL, MEDIUM, LARGE and XL. 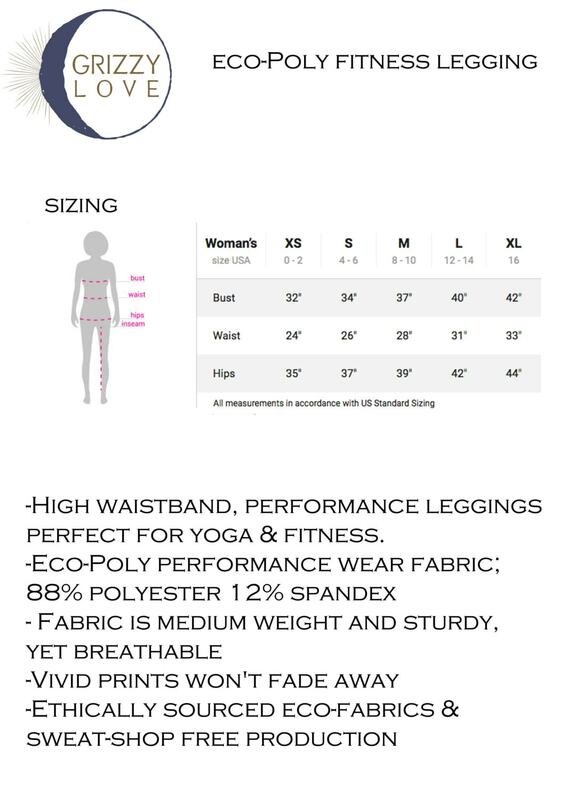 For leggings size chart and measurements, please refer to our last images.